We make an effort to accommodate our guest’s dietary requirements and request whenever possible. Please advise us upon booking. 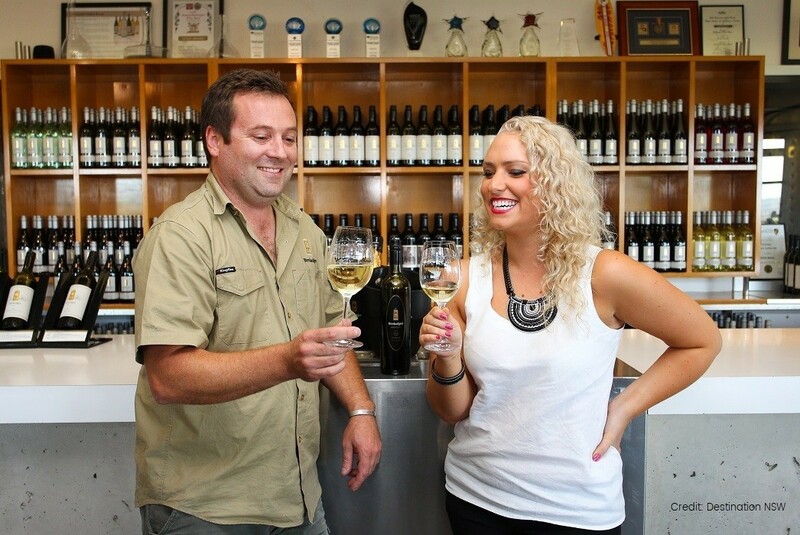 A focus on the boutique wineries provides a personalised, intimate feel. The tour tailors each day to suit the small group of travellers. Relax, get away from the city, and enjoy some fabulous wine and food in Australia's oldest wine-growing region. 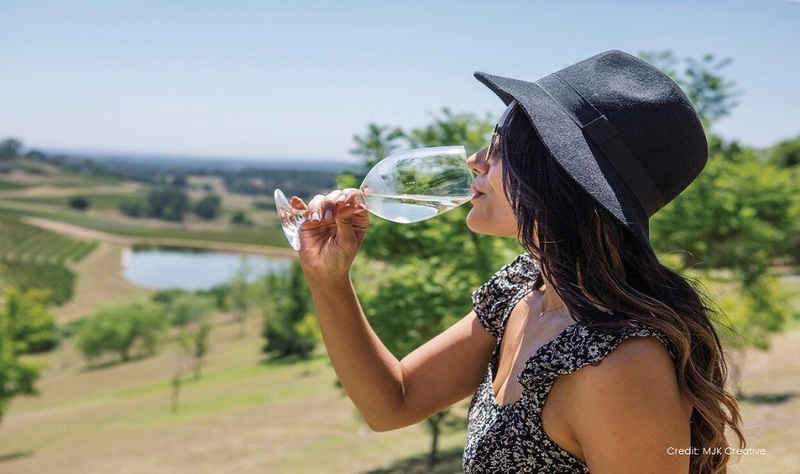 Just 2 hours north of Sydney, the Hunter Valley combines world-renowned wines with gourmet local produce and stunning countryside - all the makings for a fabulous, relaxing day. This tour concentrates on the smaller, boutique wineries in this stunning area, where regional variations are even more prominent and the passion of the wine-makers is obvious. 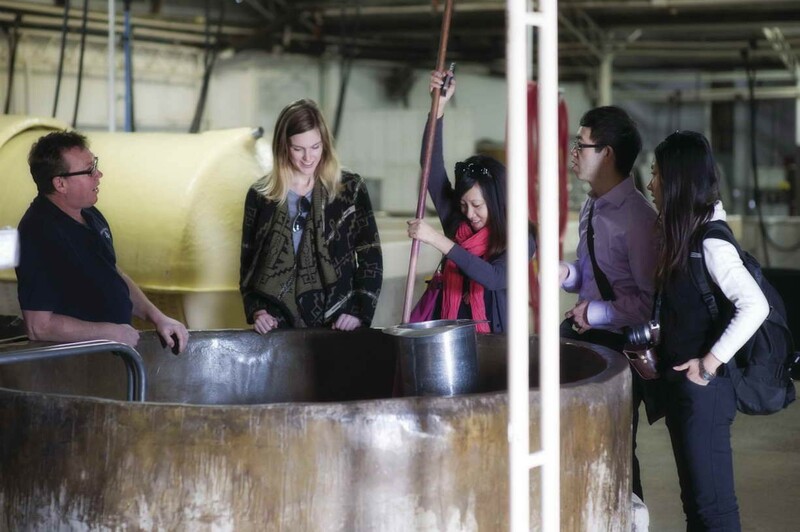 These wineries help bring the wine-making process to life, and you will enjoy private tastings with those for whom wine-making is their greatest passion. You will be travelling in a small group with like-minded travellers and this environment will allow your guide to provide a flexible itinerary that can be customised to suit your tastes and adapt to your requests. 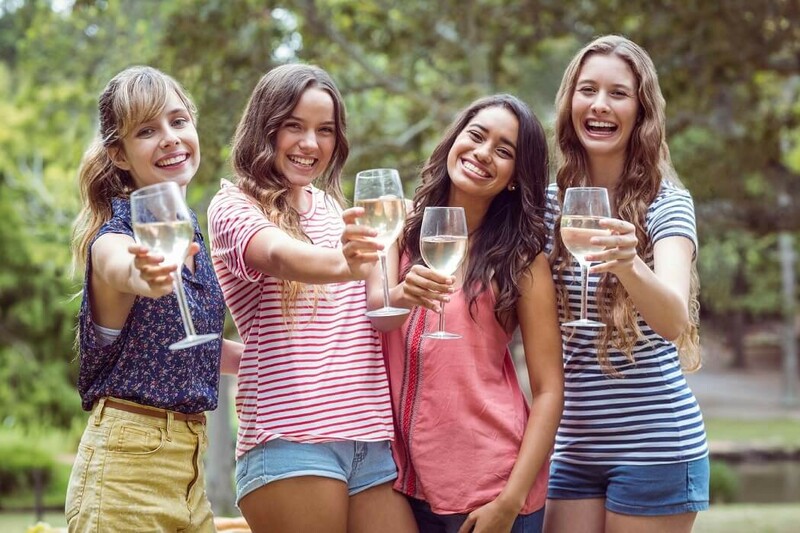 You will visit 3-4 boutique wineries that will give you personalised attention and of course, great wines. 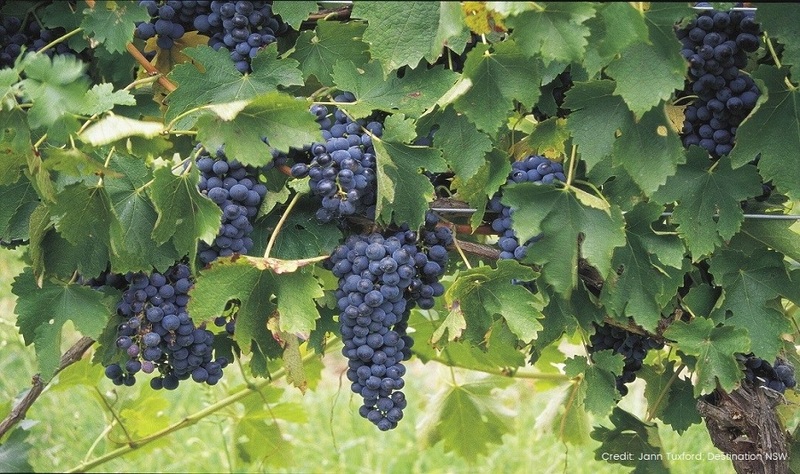 These winemakers will provide you with unique insights to the wine-making process and all about the Australian wine industry. 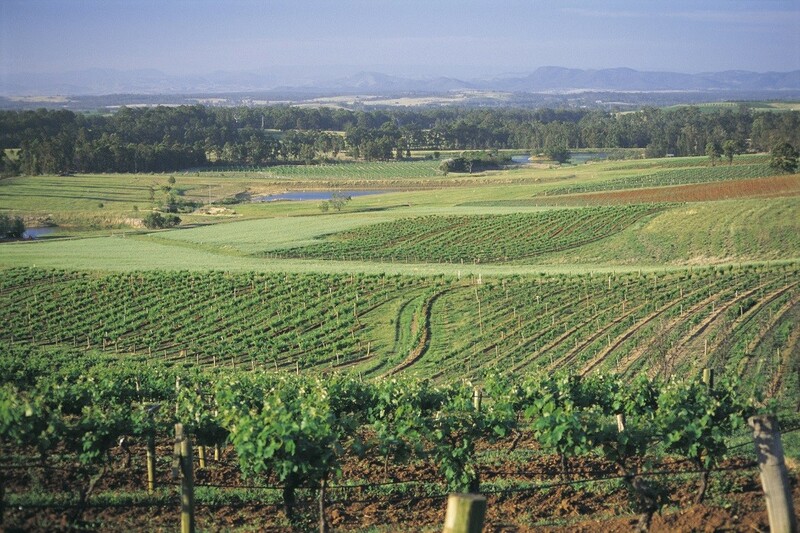 There are plenty of reasons why this tour has been awarded the Best Tour in the Hunter Valley 4 years in a row.